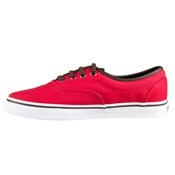 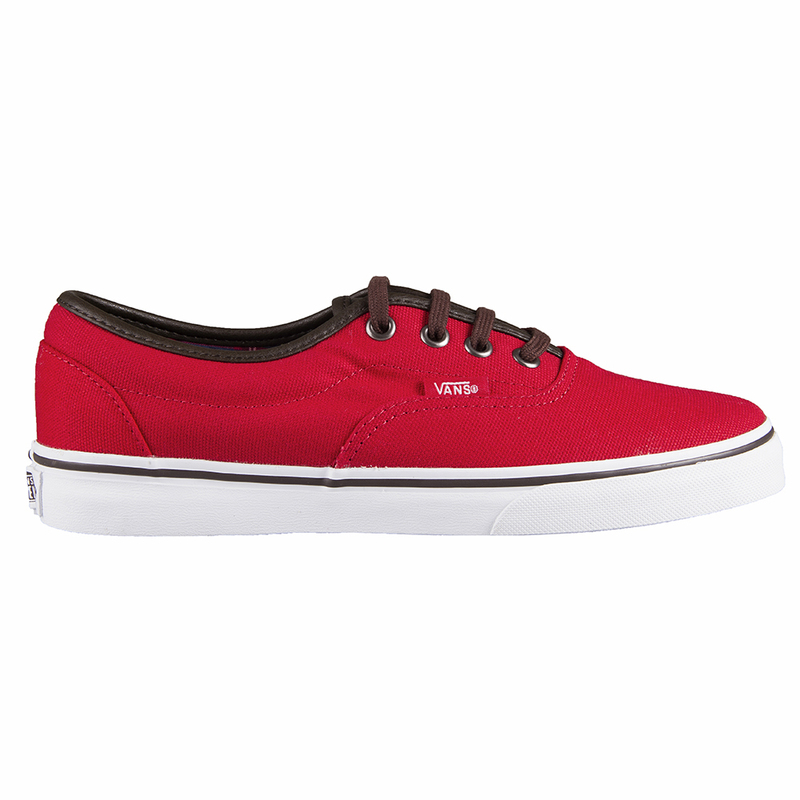 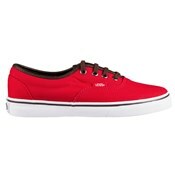 Vans VN-0RRR8IF U LPE C And L Formula One/Dress Blues Skate Shoes. The Low Pro Era combines two of the very great names of the Vans assortment, the Era and the Authentic Lo Pro! 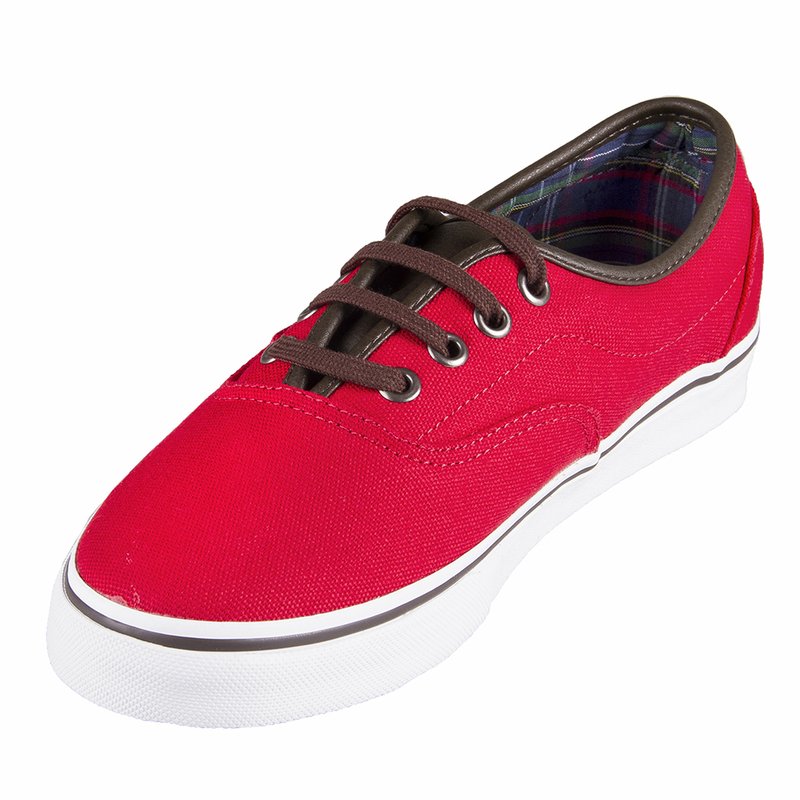 With strengths of both skate shoes, the LPE soon became a classic itself and provides all the loyal Vans fans with a vulcanized waffle outsole, comfortable footbed and a tight fit.